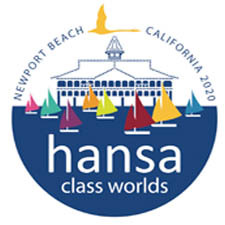 It is a beautiful and resplendent sun that welcomed the 133 sailors of the European Championship Hansa this morning at the Yacht Club de Mèze. After a very nice opening ceremony with oyster tasting, everyone was delighted to finally start the championship. The Liberty and the Hansa 303 single person opened the regatta this morning. The competitors left on the water for a start at 10am, in 5-6 knots of westerly wind, forcing and turning northwest during the morning. 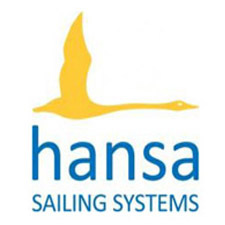 During the first race, the wind rose to 20-25 knots and the sailors finished in difficult conditions. The committee was therefore forced to send everyone ashore to wait for the wind to calm down. The wind, however, decided to continue to blow and the chairman of the race committee, Bernard Porte, decided to postpone at 4pm. Results for day one’s racing is available here.